Eating disorders are mental illnesses and contrary to popular belief, these illnesses don’t only affect your eating patterns but also haunt your body, mind and soul every second of the day. But there is hope to those who are suffering from this disease. Here are 14 strong celebrities who won their battle against their eating disorder. Lady Gaga has recently opened up about her struggles with bulimia in the past. Having been a former victim of bullying, this superstar speaks out about her longtime struggle to obtain her ideal body. Gaga also admits she still struggles with her weight. 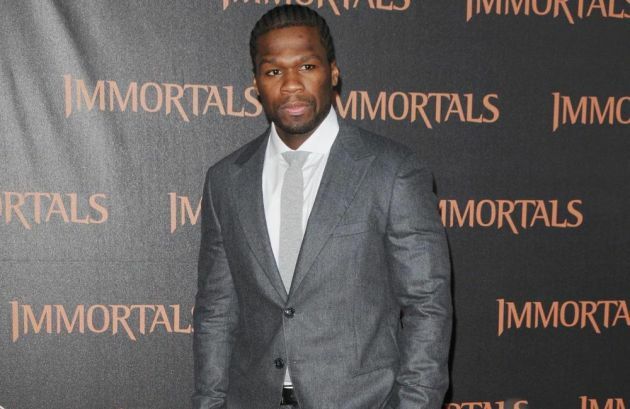 50 Cent Hospitalized After Car Accident!